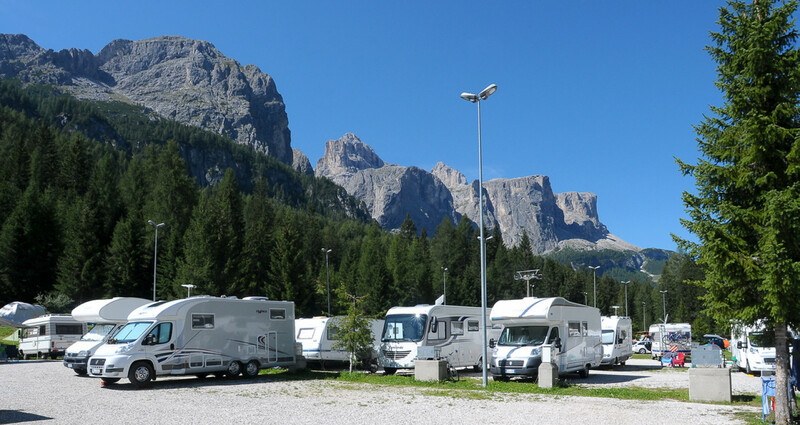 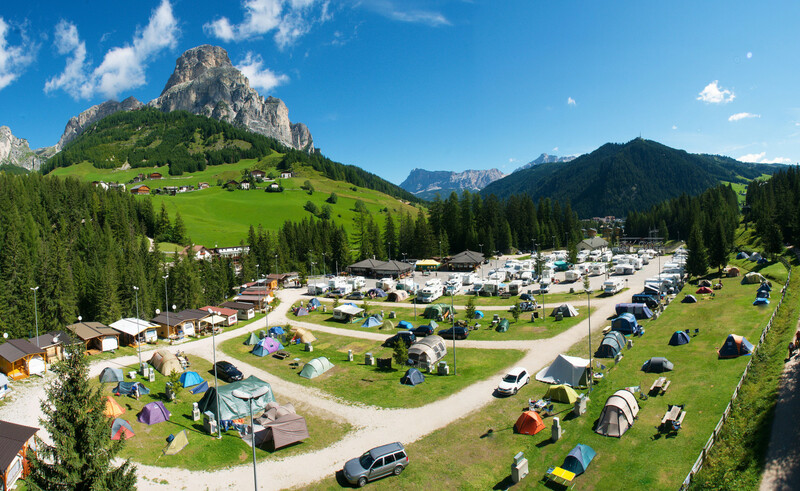 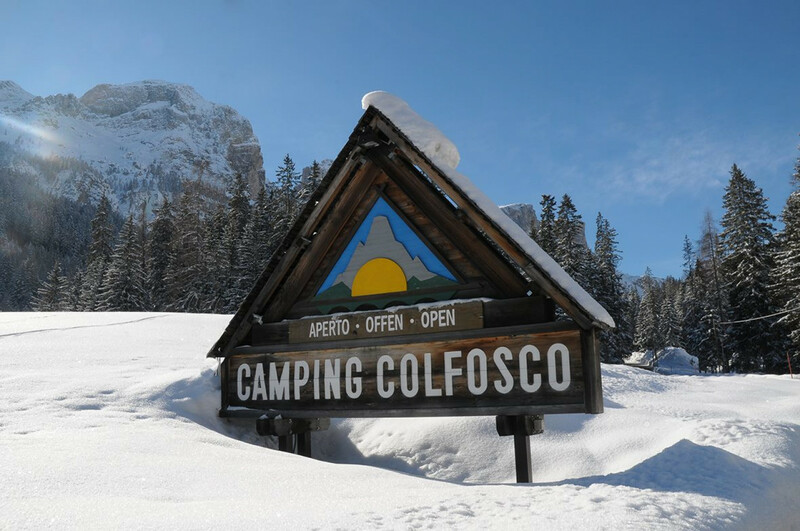 A pleasant and relaxing ambience, ideal for leaving behind the accumulated stress, immersing yourselves into mountain nature and getting fascinated by the marvellous Dolomites… Colfosco Campsite offers spacious pitches to spend your holiday in Alta Badia in a tent, caravan or motorhome. 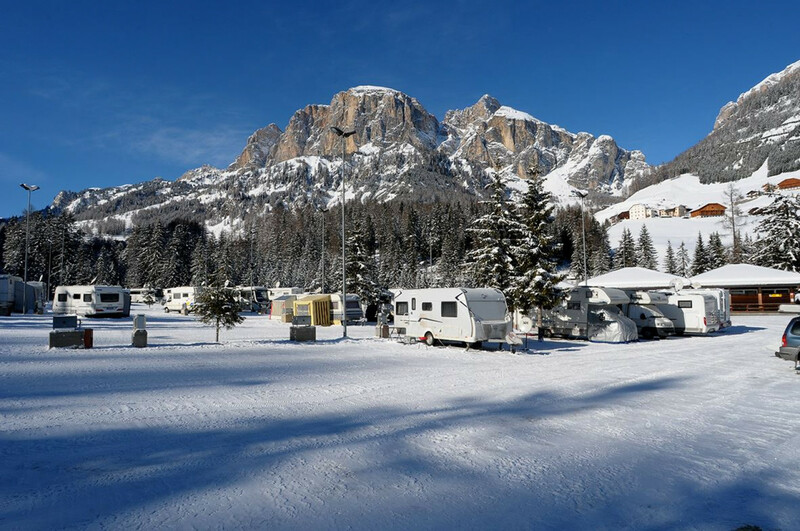 Seasonal pitches for caravans and campervans are also available upon request. 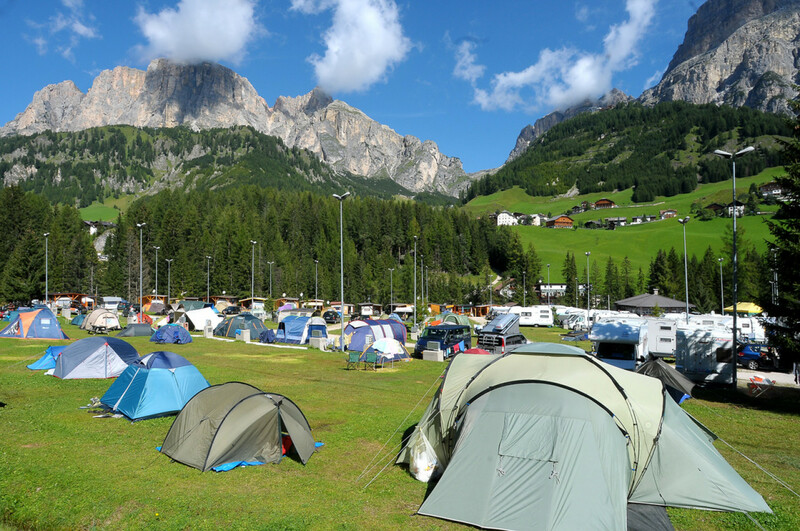 Your four-legged friends are welcome too.